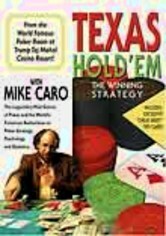 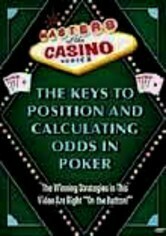 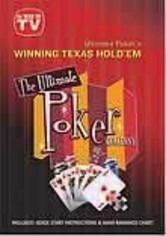 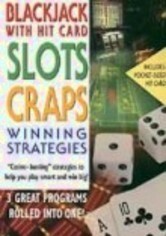 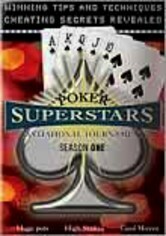 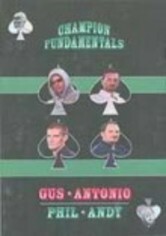 Chris Moneymaker, 2003 World Series of Poker Champion, and Tom McEvoy, Poker Hall of Fame inductee, introduce you to the backbone of every Texas Hold 'Em player's strategy -- the keys to position and calculating the odds. 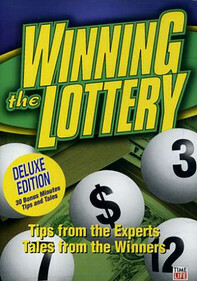 Without knowing these basic building blocks of the game, you'll never make the winner's circle. 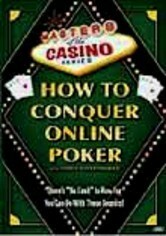 Learn the basics and then take part in online poker -- a phenomenon that's attracting up to 50,000 new players each week.